Our student-athletes pursue academic excellence; refine athletic skills; demonstrate leadership; engage in good sportsmanship; and serve others. 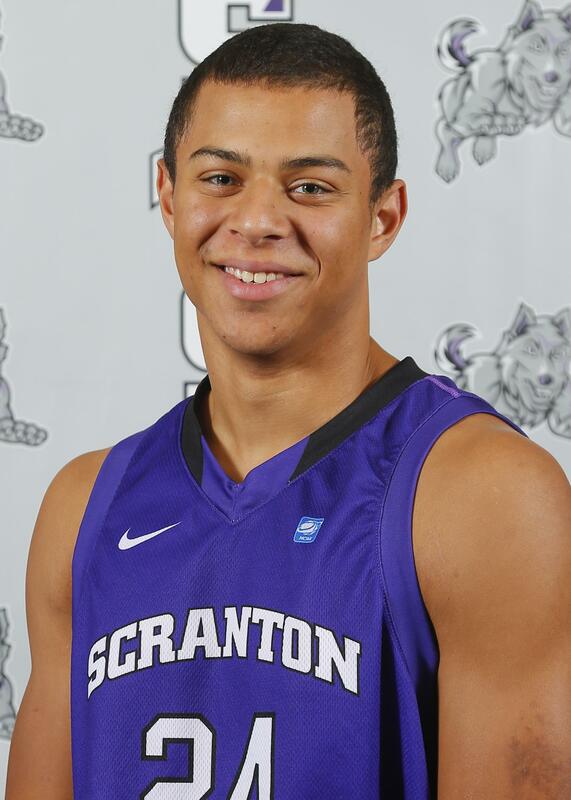 What lessons have you learned as a member of a team at Scranton? 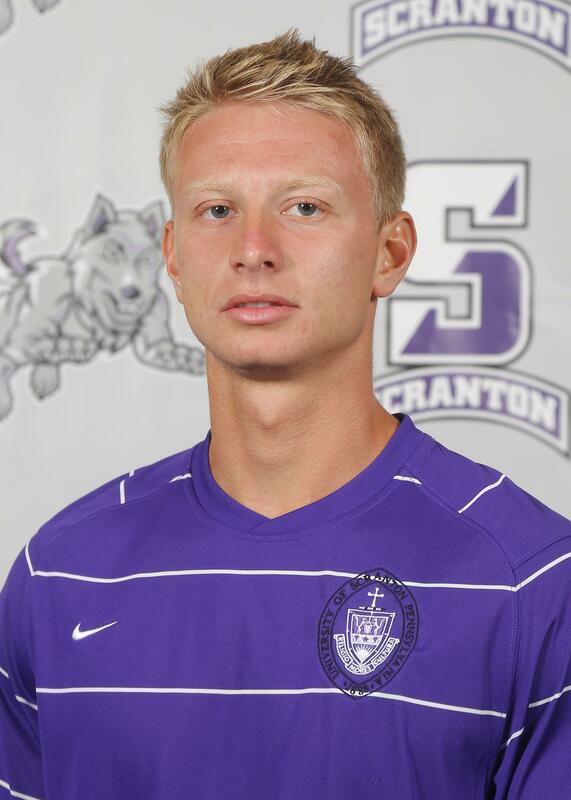 The most important lesson I have learned as a member of a team at Scranton is the importance of teamwork. As a student-athlete, I have had a great opportunity to work with others and create lasting friendships. 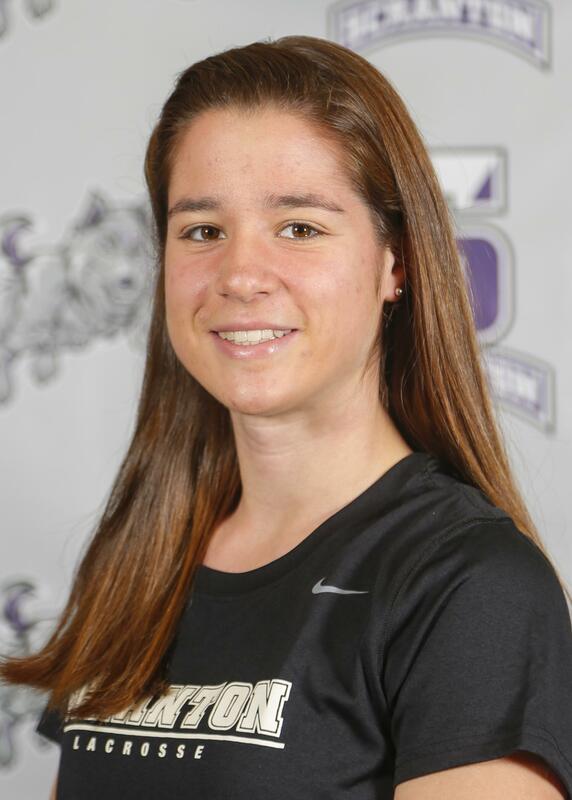 The University of Scranton already has a family feel to it, but being part of a team adds another dimension to that sense of community. 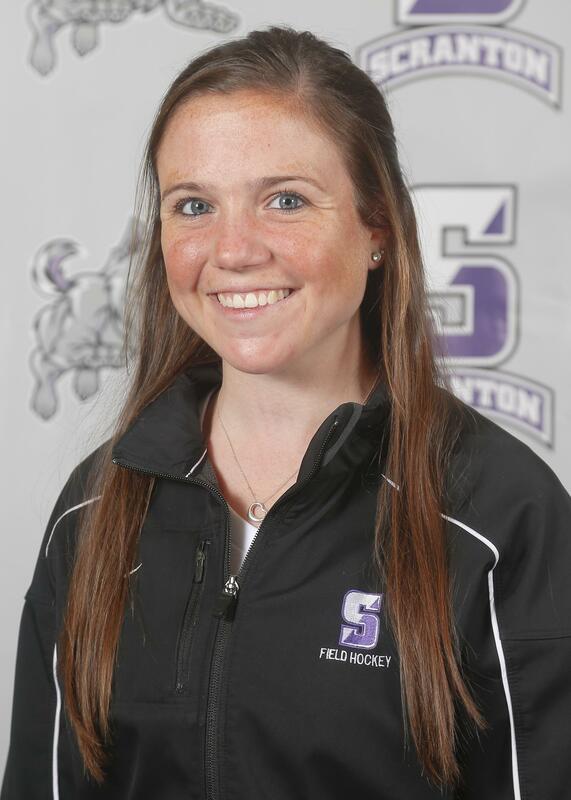 How has your athletic experience prepared you for life after Scranton? One of the most important benefits of being an athlete at the University of Scranton is networking. When you try to connect with Scranton alumni, everyone shares a common ground, but only a few share the bond of being a Scranton Athlete. The most important lesson that I’ve learned during my time on the men’s soccer team is to never be satisfied. Always be resilient and eager to improve. This applies to all aspects of my life, whether it’s athletics, academics or being a part of our community. 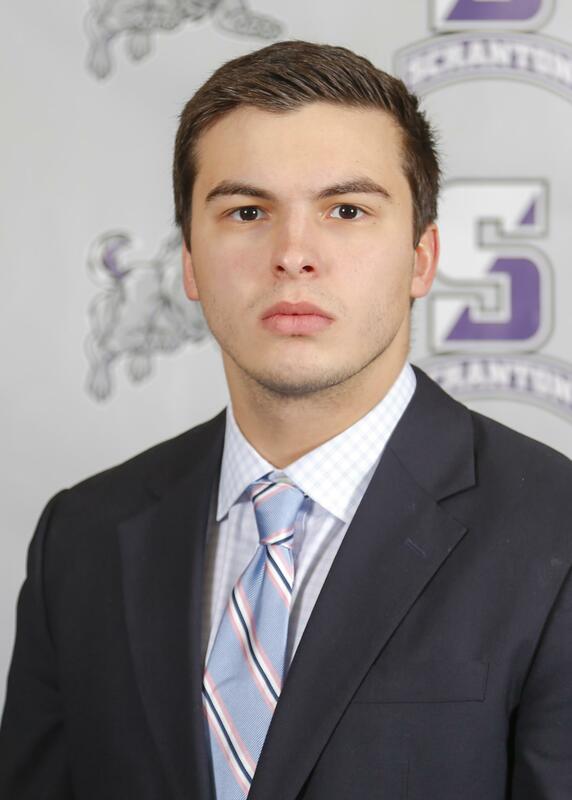 My athletic experience has prepared me for life after Scranton by teaching me the necessary leadership lessons that are needed to succeed in the work place, as well as the work ethic that naturally comes with playing a sport in college. 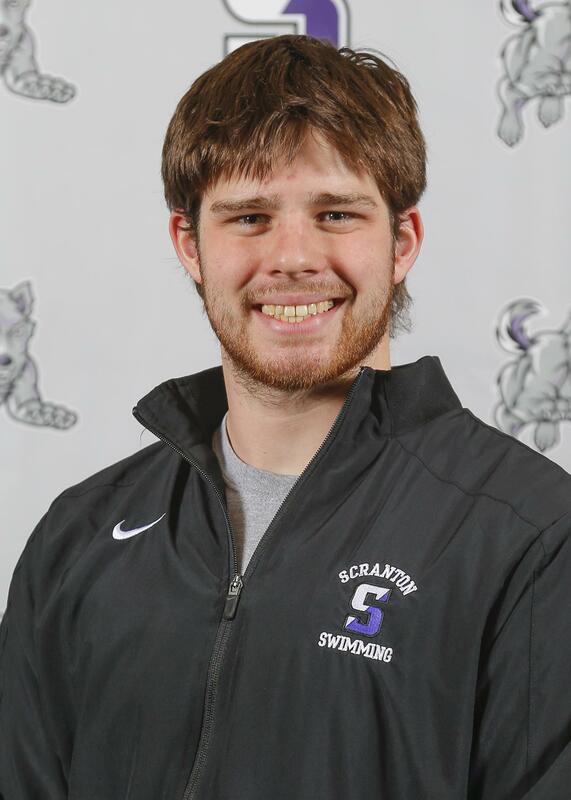 Participating in athletics here at the University of Scranton has taught me how to deal with adversity and has made me a much more well-rounded individual. 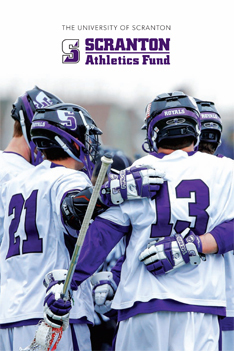 How has athletics impacted your Scranton experience?